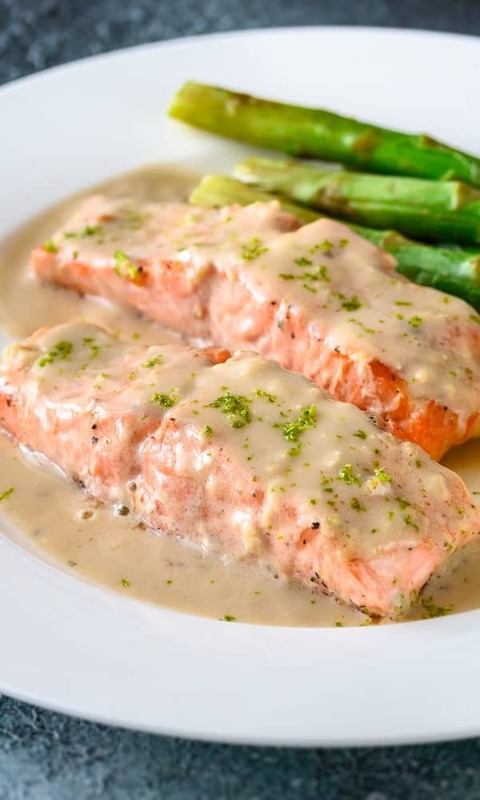 Pressure cooker salmon steaks with creamy mustard sauce. Fresh salmon steaks with dry white,mustard and vegetables cooked in pressure cooker. 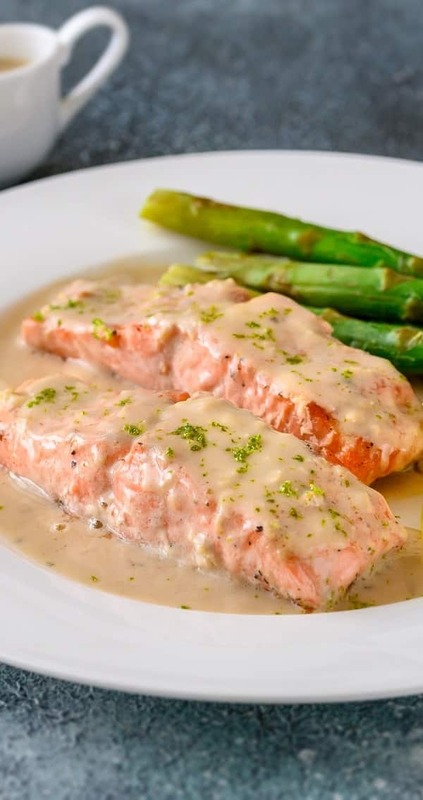 Serve cooked salmon steaks accompanied with dry white wine. Pressure cooker poached salmon fillets. Poached salmon fillets with sour cream and delicious homemade cucumber sauce cooked in pressure cooker. 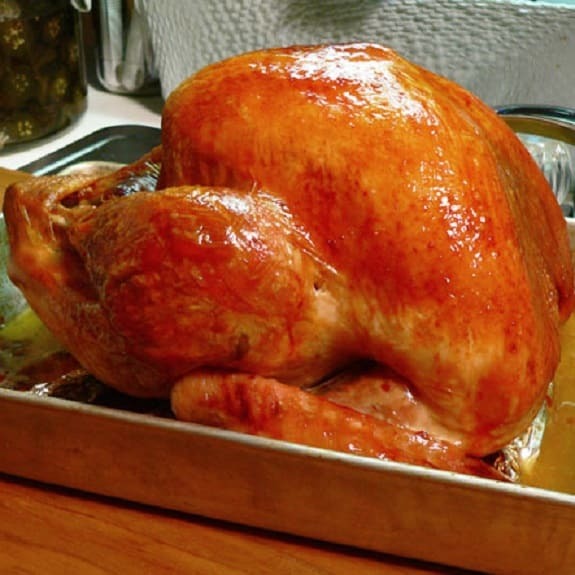 Serve pressure cooker poached salmon fillets over cooked rice or mashed potatoes. 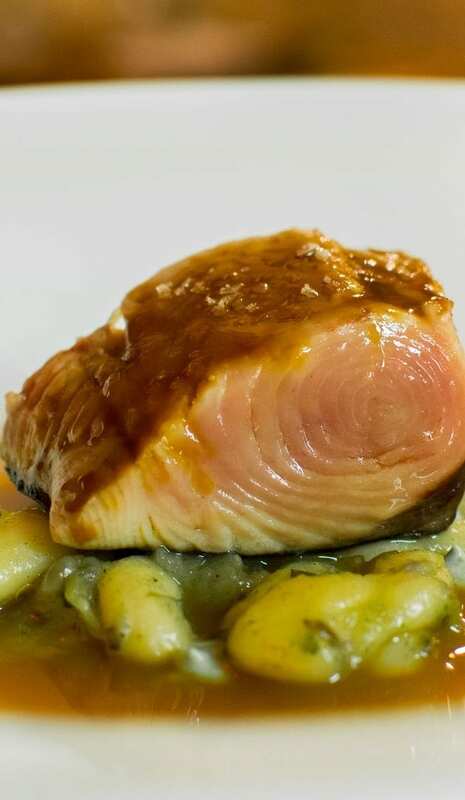 Pressure cooker salmon with creamy mustard sauce. 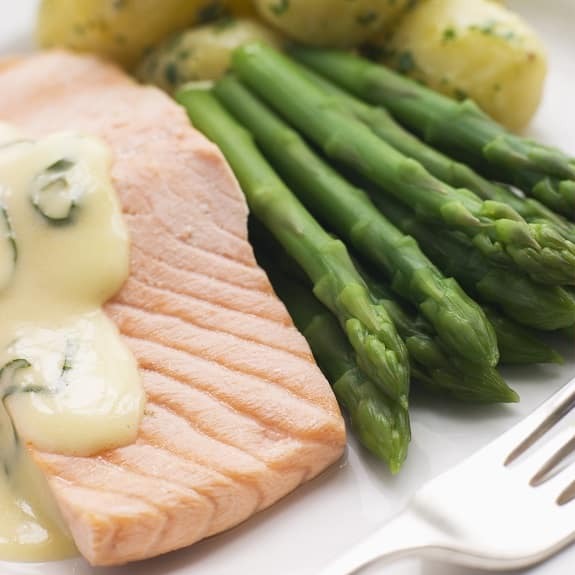 Salmon fillets with chives and creamy mustard sauce cooked in pressure cooker. 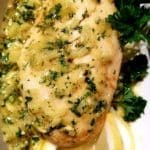 Pressure cooker salmon steaks with yogurt tartar sauce.Salmon steaks steamed in white wine,cooked in pressure cooker and served with delicious homemade yogurt tartar sauce. 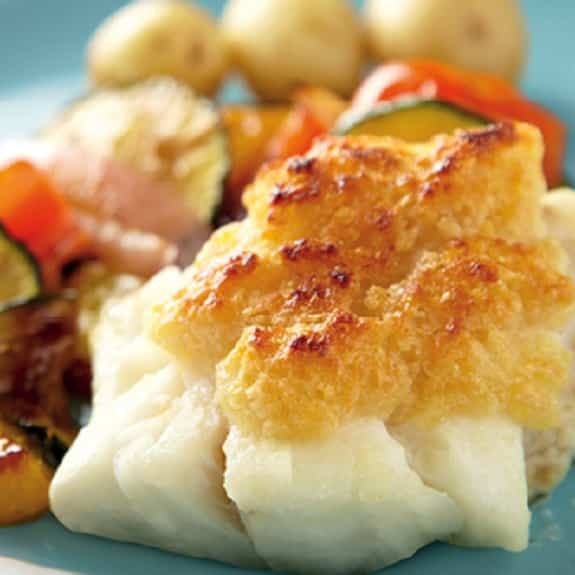 Cheesy grilled cod. 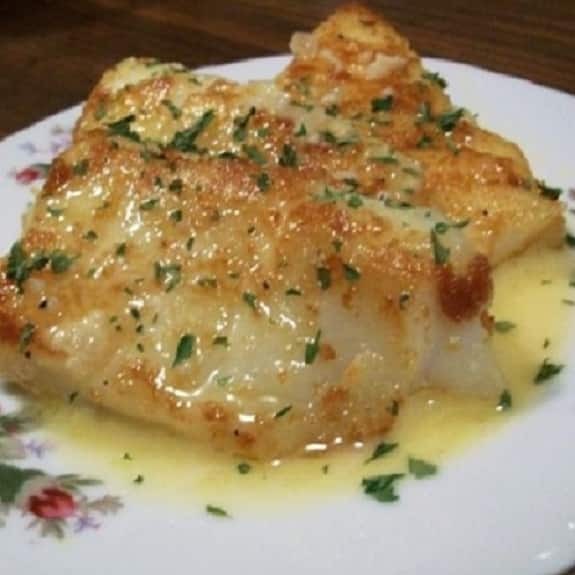 Cod fillets with Cheddar cheese,mustard and creme fraiche cooked in halogen (turbo) oven.Very easy and delicious fish recipe.Ready in 20 minutes! 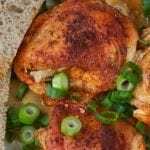 Slow cooker Basque-style tuna. 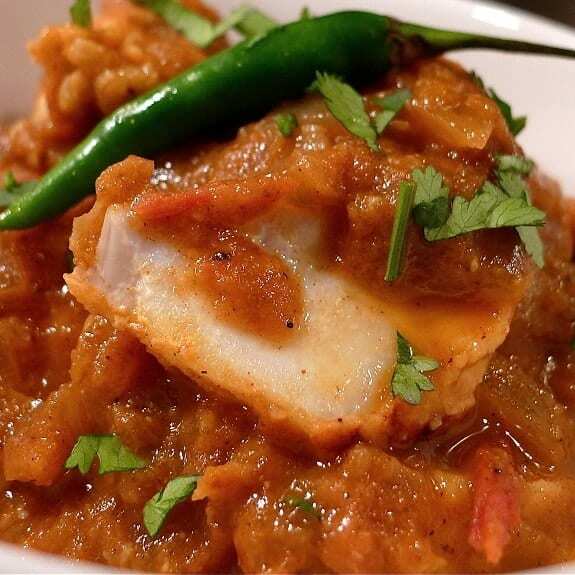 Tuna with vegetables cooked in slow cooker. 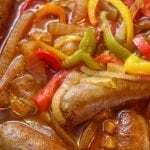 Delicious Basque recipe!